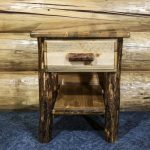 Log furniture and home decor items handcrafted by local craftsmen and women. 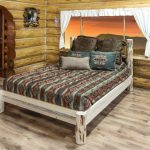 Welcome to Sisters Log Furniture and Home Decor! 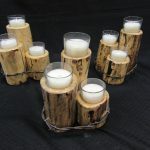 The purpose of our website is to inspire you for many of your decorating and gifting needs. As our inventory is constantly changing, we use stock photos to represent many of our items. 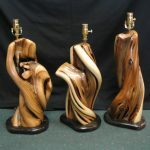 We include photos of specific products as we are able. 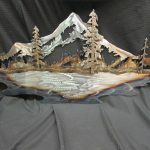 Please visit us to see our current selection! 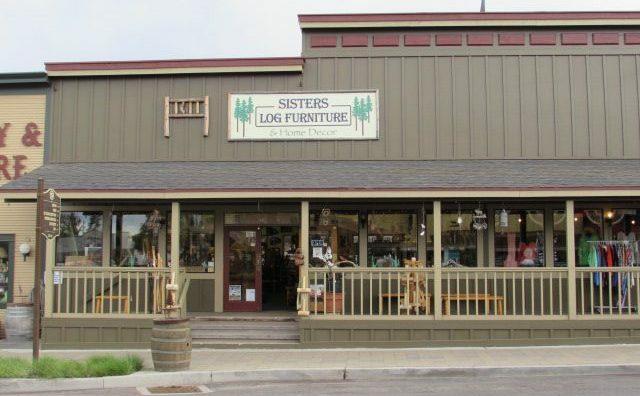 We are a full service furniture store specializing in lodgepole pine. We offer furniture to complete any room in your home or office. 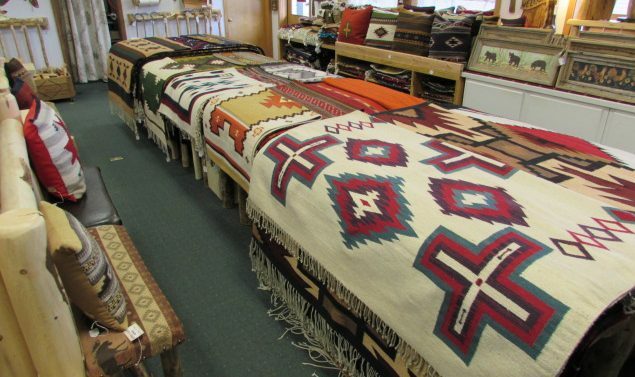 You will also find rustic and western gifts and home décor, as well as a complete line of authentic, hand-woven Zapotec weavings. 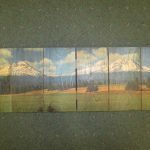 Our products are quality handcrafted by local families from Oregon and the surrounding states. 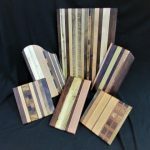 Our store is filled with fun and unique items you won’t find elsewhere. We appreciate all of our customers that we have had the privilege to meet over the years and look forward to serving you again. If you are new to us, we welcome the opportunity to assist you as well.